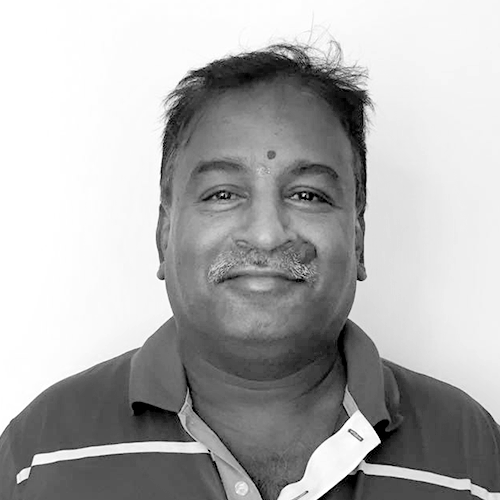 Siva brings many years of hands-on project work with integrity, reliability and a ‘can-do attitude’ to any project challenge. Siva is Uniplan’s most experienced and committed Site Manager. During his tenure he has worked closely with the design team, subcontractors, and suppliers to ensure that quality, time and cost targets are achieved. For over 25 years, Siva has helped to manage a wide range of projects including private homes and apartments, hotels, offices and factories.